AN AMENDMENT to the Northern Ireland Bill, intended to prevent the backstop being implemented, has been withdrawn. The amendment was earlier introduced by leading Tory Brexiteer Steve Baker. Secretary of State Karen Bradley intervened, saying: "He (Mr Baker) withdrew those amendments because he recognised the necessity of this bill for the people of Northern Ireland, and I do want to thank him for having done so. "Withdrawing those amendments because it has meant that the people of Northern Ireland who need their public services to continue to be delivered will be able to have that, because this bill will not have been affected by amendments that would have served to wreck the bill." Meanwhile, the SNP's Northern Ireland spokesman accused the government of being "totally distracted by Brexit and internal party infighting". 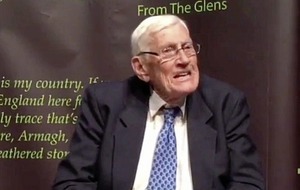 Speaking during the second reading of the Northern Ireland (Executive Formation and Exercise of Functions) Bill, Gavin Newlands, the MP for Paisley and Renfrewshire North said such legislation had "sadly become necessary", but added a political vacuum must not become the "new normal" in the north. 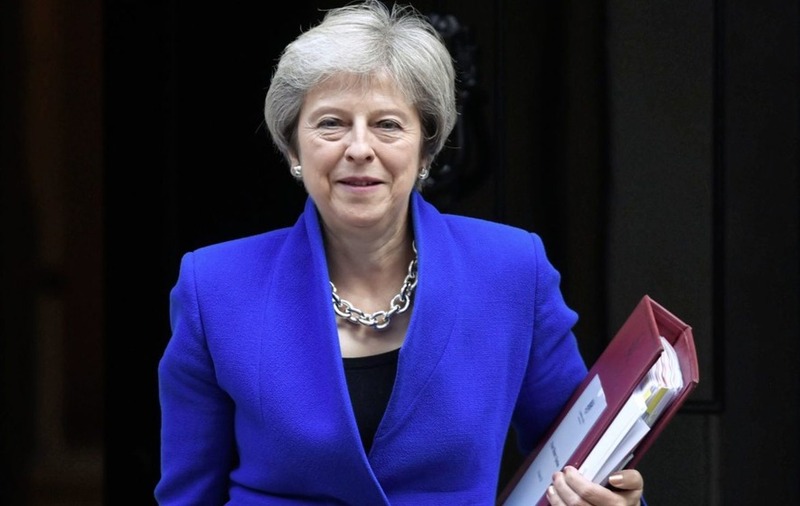 "As the shambolic Brexit process is a central reason for the ongoing crisis, this government has a responsibility to ensure talks progress swiftly," he said. Brexit, he warned, is "wreaking havoc on every aspect of politics in these islands", adding: "The broader instability caused by Brexit is a central reason why it's proven so difficult to restore the devolved institutions in Northern Ireland. "There are many reasons why the executive and assembly collapsed, but it is the elephant in the room – Brexit – which is prolonging the concerning political vacuum. "March is quickly approaching and we still have no confirmation of plans to extend the period for withdrawal, the threat of a new border becomes closer by the minute. "Northern Ireland is the central conversation in the Brexit talks, therefore it is vital that its voice is heard." Mr Newlands said the north voted by 56 per cent to remain in the EU, just as 62 per cent of Scots did, and he urged the government to pursue a policy of staying within the single market and customs union. 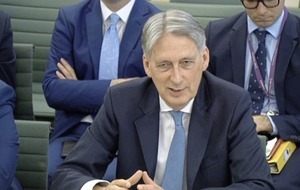 He said: "The government continues trying to ignore Scotland, well they also ignore the people of Northern Ireland, and if the UK government ploughs on with a no-deal hard Brexit, it will wreak further havoc on the businesses, public services and entire economies of all within the UK, and that is nothing short of economic vandalism of the highest order." Referring to the European Research Group (ERG), he said, its "entirely regressive aims are not the public interest".